Well folks - this is it! 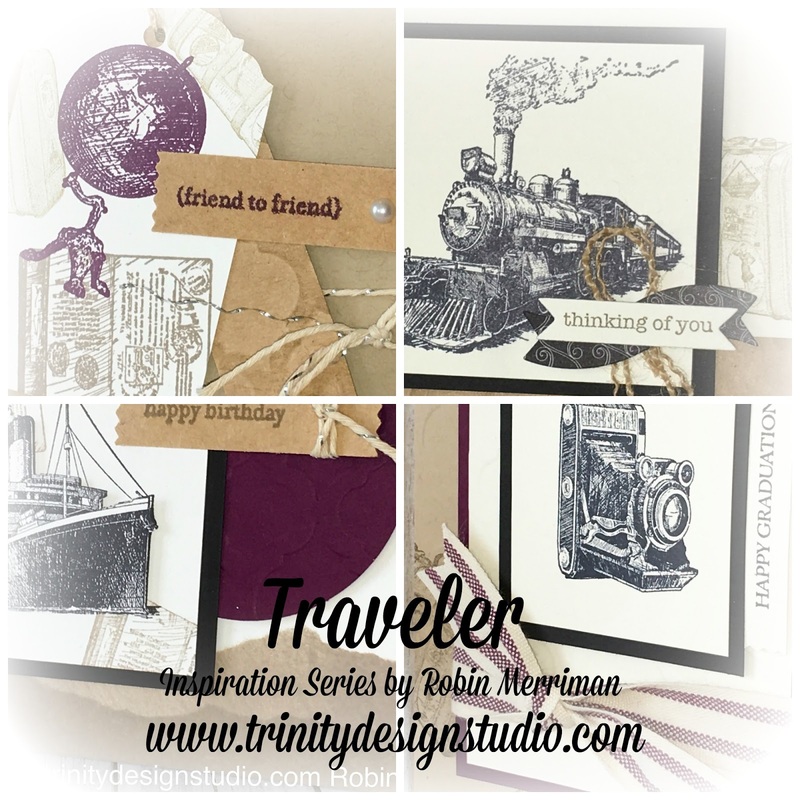 Last day of the Traveler stamp set Inspiration Series. 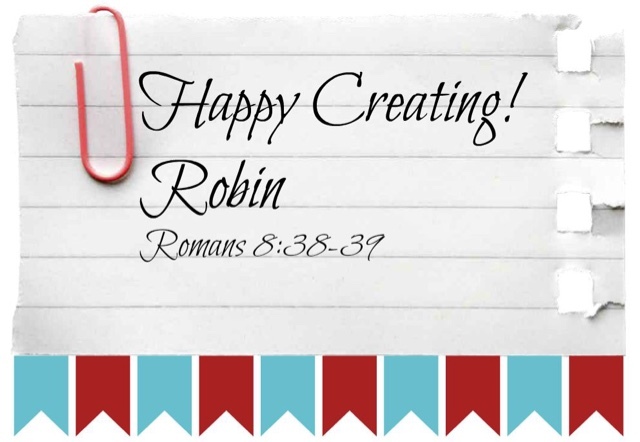 It seems appropriate to end with a Graduation card, don't ya' think? We're all gonna need a couple grad cards coming up soon - I know with Emma's high school graduation this June, I'll need more than a few for her friends. 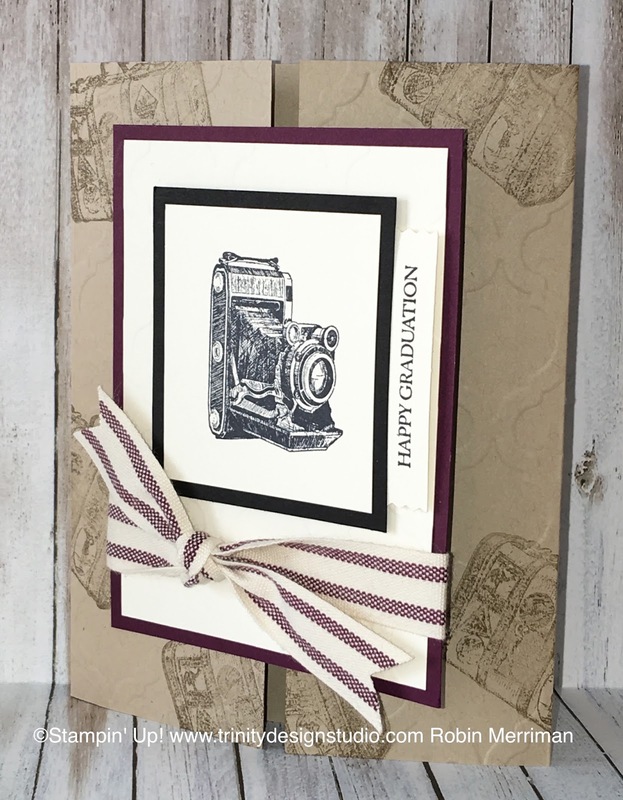 This card is a great one for the guy grads - and super simple to create too. The style is called a 'gatefold' card because the front opens up like a gate. It's easy to achieve the fold, simply score at 2 1/8" from each end of a piece of 5 1/2" x 8 1/2" card stock and fold the flaps in towards the center. The focal image layers are attached to just one side of the fold. Easy! 1) I stamped the suitcase in a random pattern on the front prior to dry embossing the flaps with the Modern Mosaic embossing folder in the Big Shot. 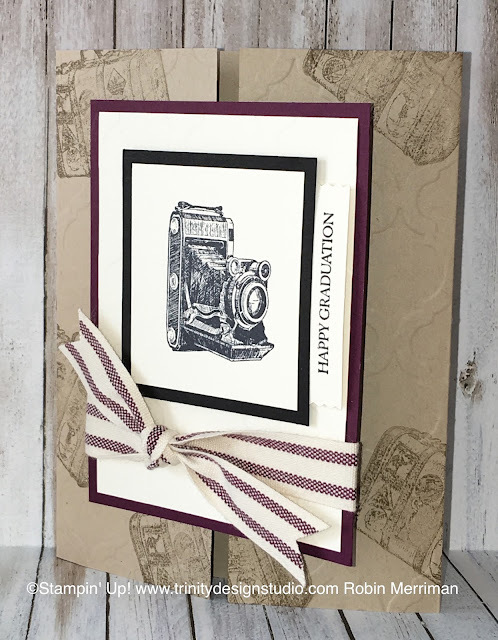 2) the focal layers are attached with Stampin' Dimensionals to allow for the thickness of the ribbon. I just like it to lay right, ya' know? Shopping for any of these products and more is so easy, simply click on any of the product photos and it will take you right into my Online Store. 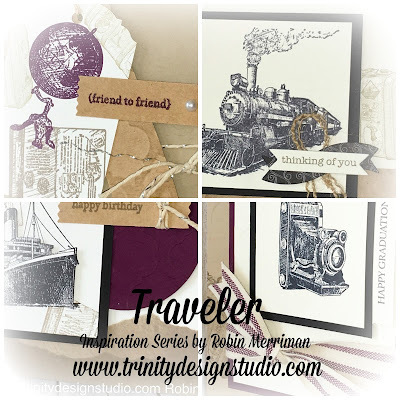 I hope you've enjoyed this series - is there a stamp set you'd like to see some ideas for? 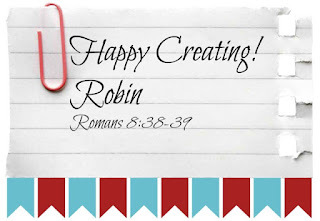 Leave me a note in the comments and if I own it, I'll consider it for my next inspiration series! I probably should remind you about the soon-to-be retired In Colors. 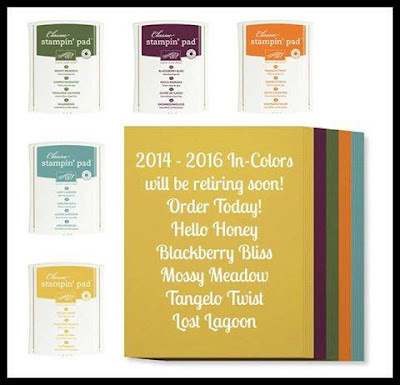 All 5 of the 2014-16 In Colors will be retiring at the end of May. the products using these 5 colors will SELL OUT - and Soon! I just look at past years sales history to speak from experience. My suggestion is to take a peek at what you own now and STOCK UP if there are any you will be sad to see go. You especially want to grab a couple of ink refills for your ink pads so you can keep using them for years to come.